Take advantage of the fall weather before it’s gone with this family friendly southwest Minnesota road trip. This region of the state is known for its vast prairies, winding rivers and streams, and small towns. 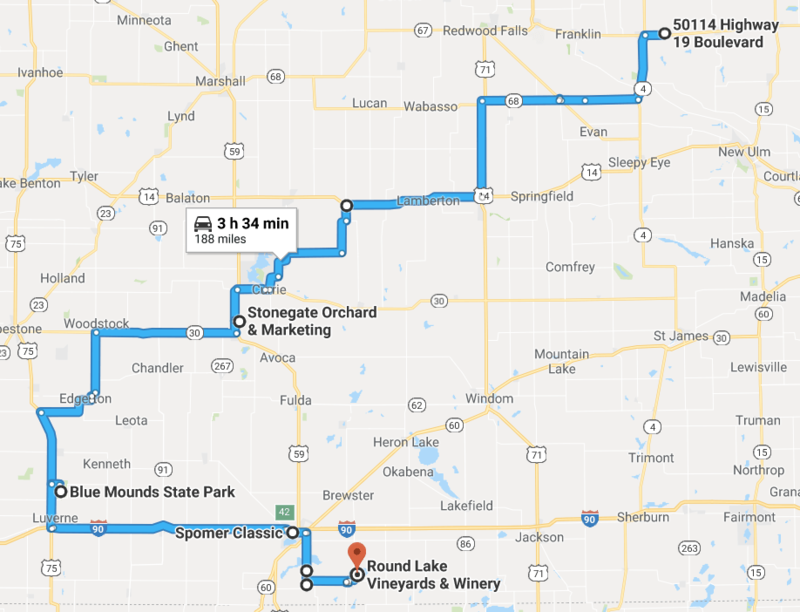 Catch a glimpse of history, find your perfect pumpkin, and try uniquely Minnesotan wine on this fun filled weekend adventure! Our journey starts at Palmer’s Pumpkin Patch outside of Fairfax. 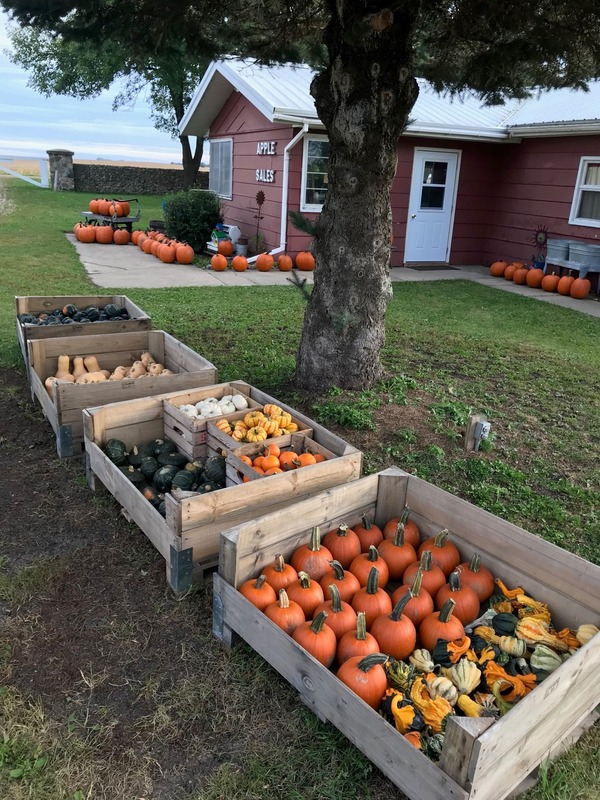 At this family run farm, guests are sure to find their perfect pumpkin. Choose from exotic varieties in multiple colors, shapes, sizes, and textures. In addition to the pumpkins, load up on squash, gourds, and Indian corn to spice up your fall decor this year. Next, hop in the car and drive an hour south to the Laura Ingles Wilder Museum in Walnut Grove. Learn the history of the Wilder family and take a look inside the chapel, the dugout, the little red school house, and a covered wagon. Be sure to look for the Kelton doll collection which includes more than 250 dolls that were made between 1870 and today. Buy a bonnet in the store to remember your adventure. After a blast from the past, head 30 minutes southwest to Stonegate Orchard outside of Slayton. This family run orchard offers a lot more than apples! 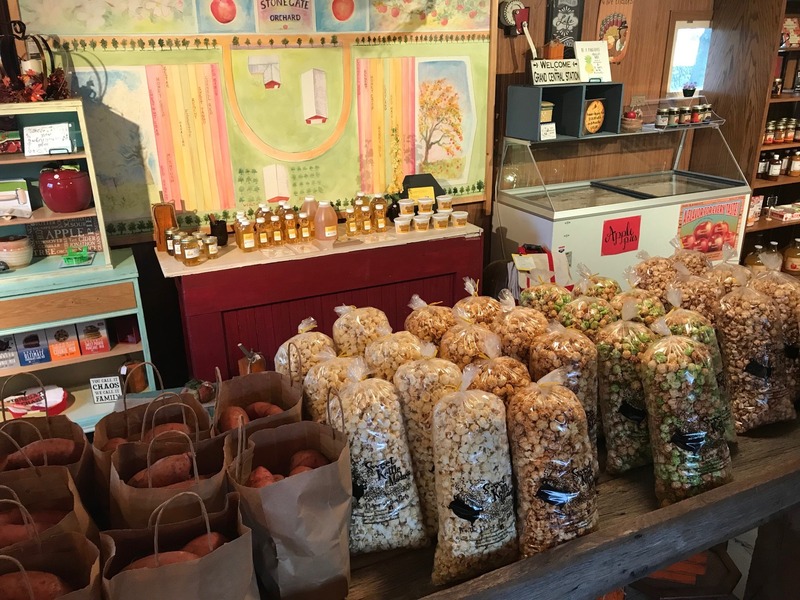 Pop into their store for honey, local pottery, pumpkins, baked goods, and more than 16 juicy apple varieties. Before you go, stretch your legs with a stroll through the orchard, or pick a bag of your own apples. 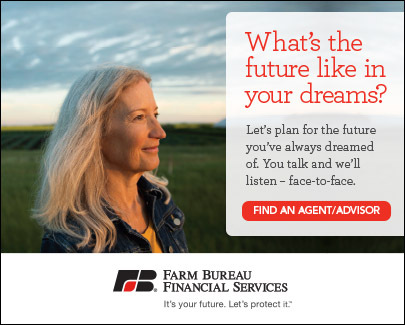 On the way to the next farm, stop in at Blue Mounds State Park, outside of Luverne, for a healthy dose of fresh air. This hidden gem is a dream come true for birdwatchers and those who love to get outside. Take a short hike through the park to see the beautiful 100-foot Sioux Quartz Cliff and look for bison grazing in the grasslands along the way. Dive back into history in the historic Manfred House at the south end of the park, or learn about wildlife, geography, and the changing landscape in the visitor center. A 40 minute drive from the park, stop in at Spomer Classics. This automobile museum houses more than 200 neon vintage signs and numerous classic cars. Call ahead to book your tour. 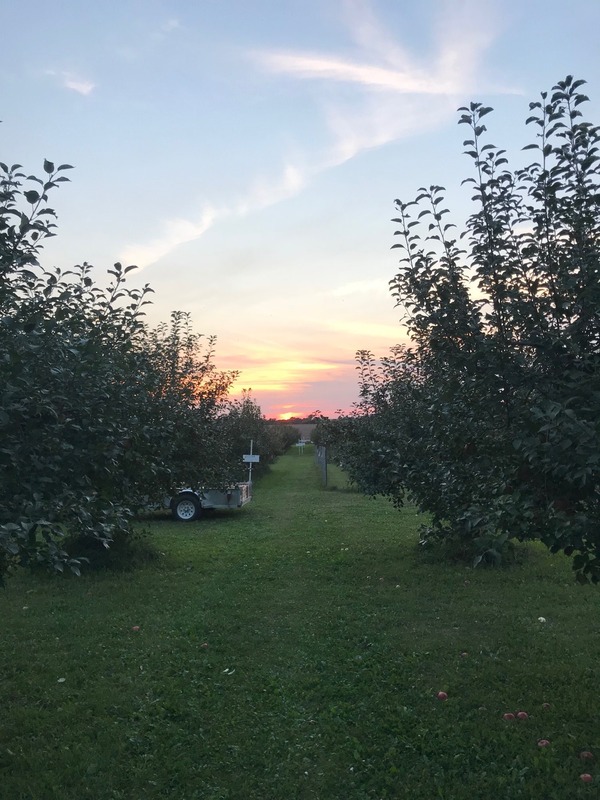 Continue exploring southwest Minnesota’s farms just 10 minutes away at Ocheda Orchard outside of Worthington. This orchard was planted in 1965 and features dwarf size trees which makes for easy picking. 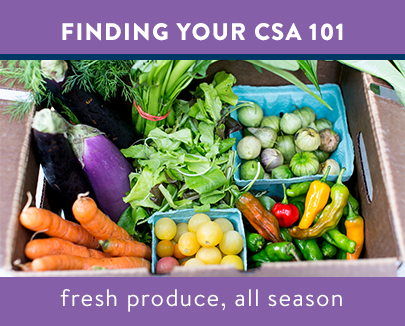 Pick your own pumpkins and apples among their 5,000 trees. While you’re there, be sure to try their special variety known as B51. Make another stop in Worthington at the weekly fall festival at Grandpa’s Fun Farm. 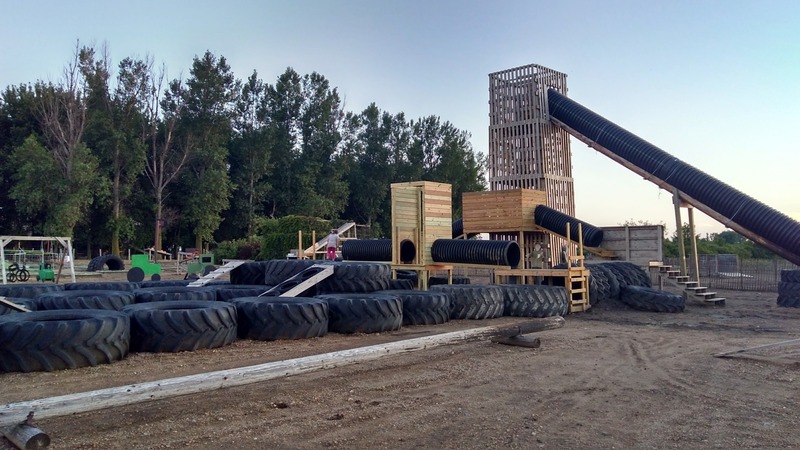 This celebration includes a corn maze, crafts, a pumpkin cannon, a zip line, pumpkin painting, mini golf and a farmers market. This year, there are new adult trikes and air apple shooters. It’s enjoyable for the whole family! 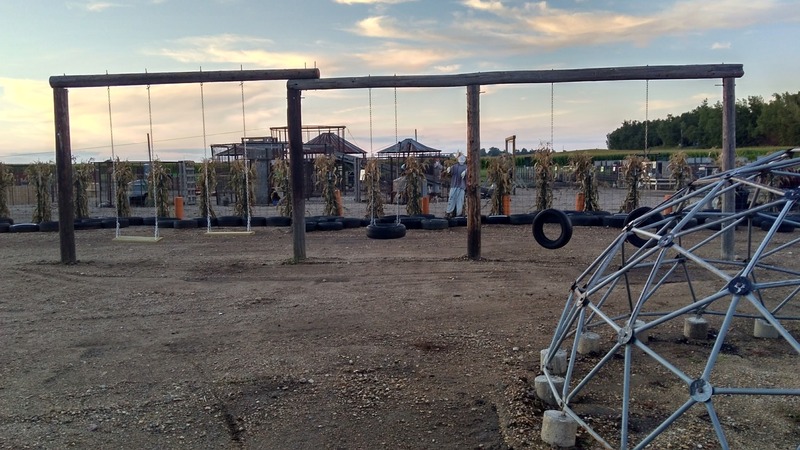 Round out your fall adventure at Round Lake Vineyards & Winery outside of Round Lake. 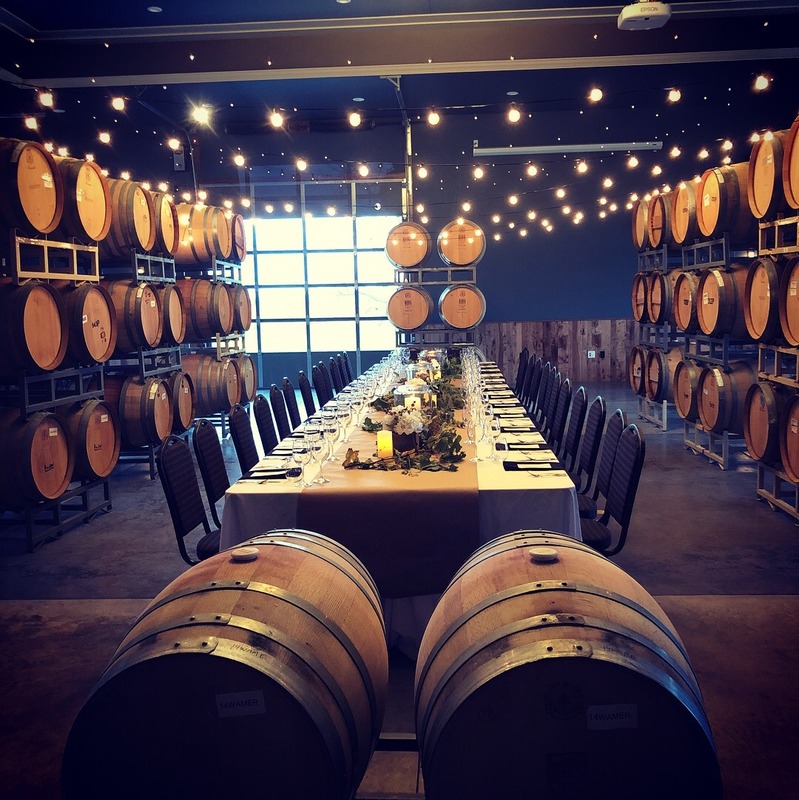 This family business was established in 2007 and today is one of the largest vineyards in the Midwest with more than 30 acres of vines. 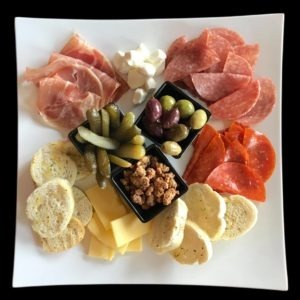 Take a load off and try their wine and cider selection in their beautiful tasting room. Finish the day with an elegant dinner at the bistro. The fun doesn’t have to end here! 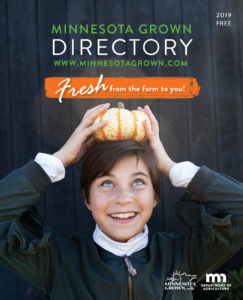 Use the Minnesota Grown directory to find more amazing destinations in southwest Minnesota.